When you make a donation, you become a part of a worldwide movement of humanists, skeptics, atheists, and freethinkers, all working together to give voice to our values. Thank you! 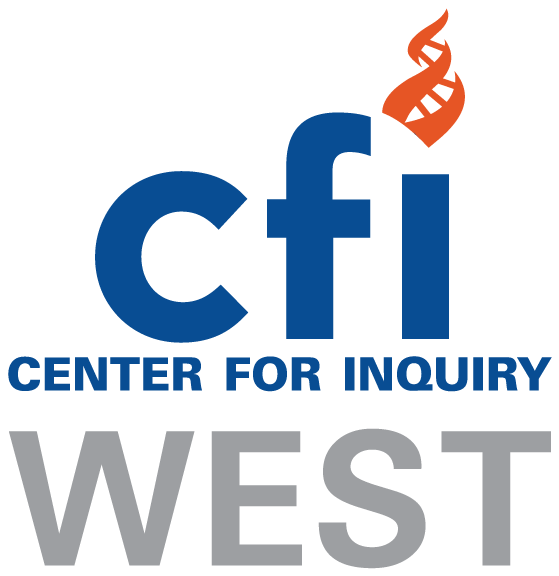 For more information, call CFI West at (323) 666-9797 or email info@cfiwest.org.